Oxygen VP Teri Kennedy Joins Ryan Seacrest Prods. 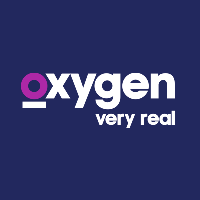 Oxygen vice president of current production, Teri Kennedy, has exited the network to join Ryan Seacrest Productions as an executive vice president of development and original unscripted programming. Kennedy had most recently been involved in Oxygen’s production of Snapped, Best Ink and The Face. With more than 20 years of experience, she started her career as a freelance producer with roles at reality shows Survivor and The Real World. 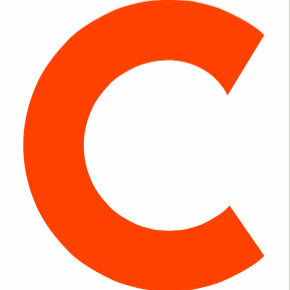 For more updates on reality television and entertainment follow along at Oxygen’s Twitter and Facebook feeds.